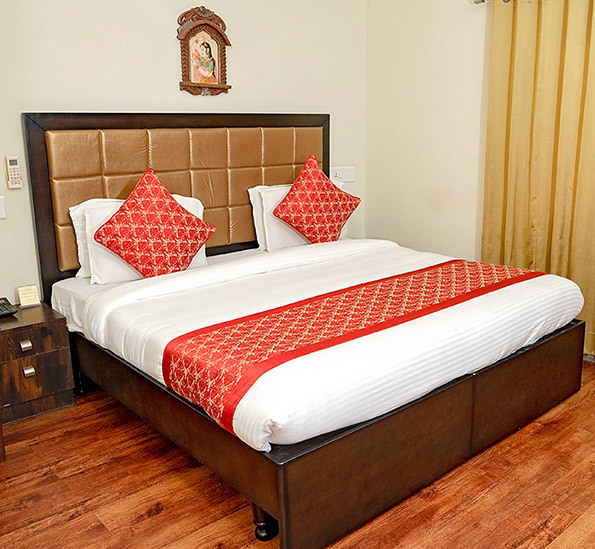 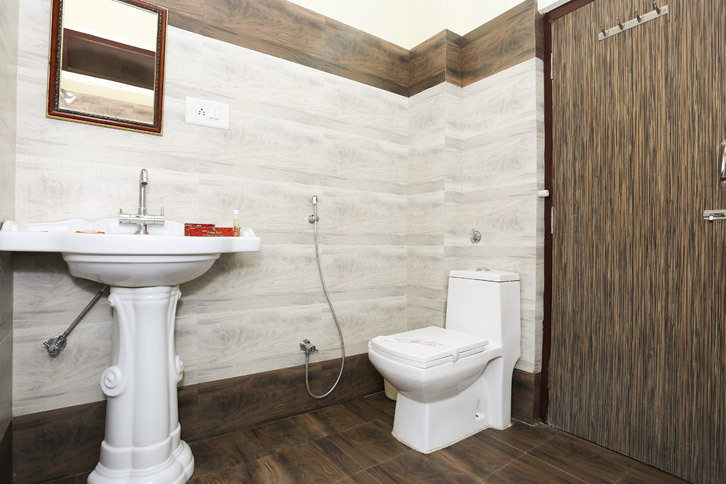 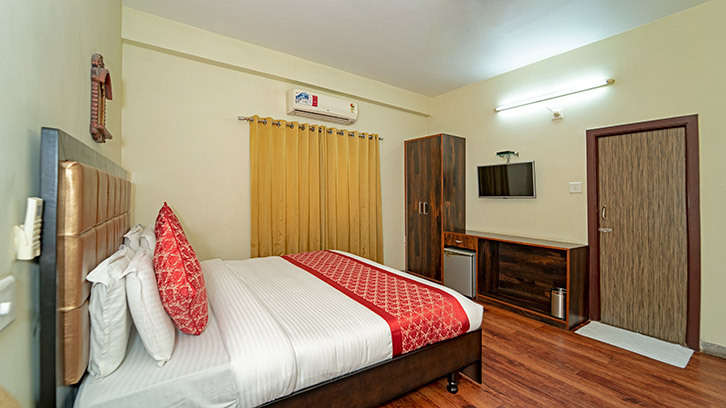 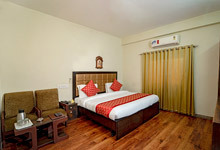 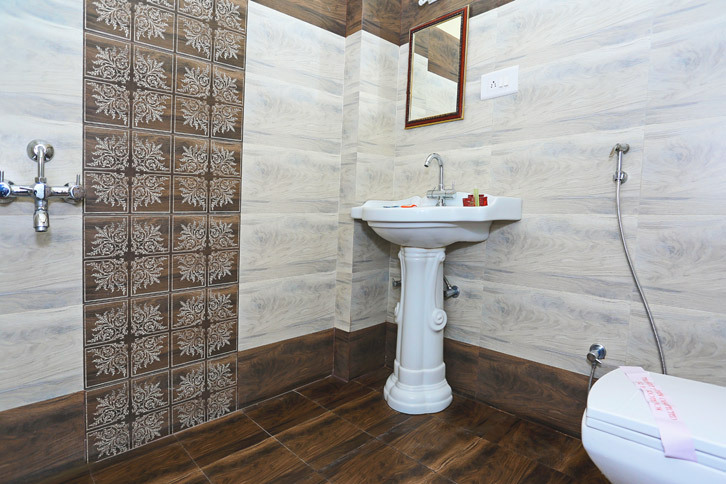 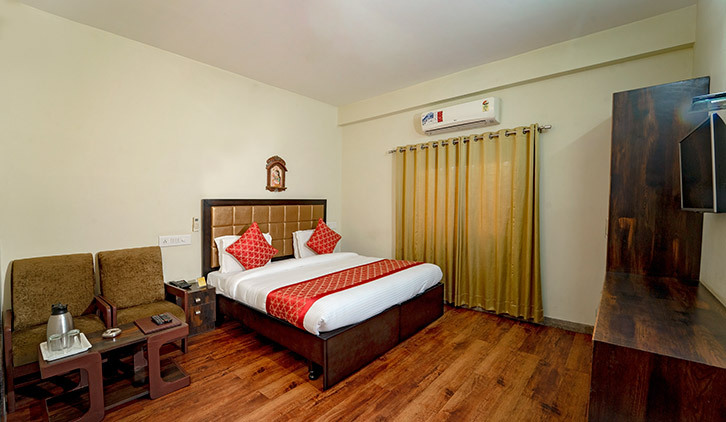 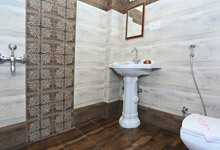 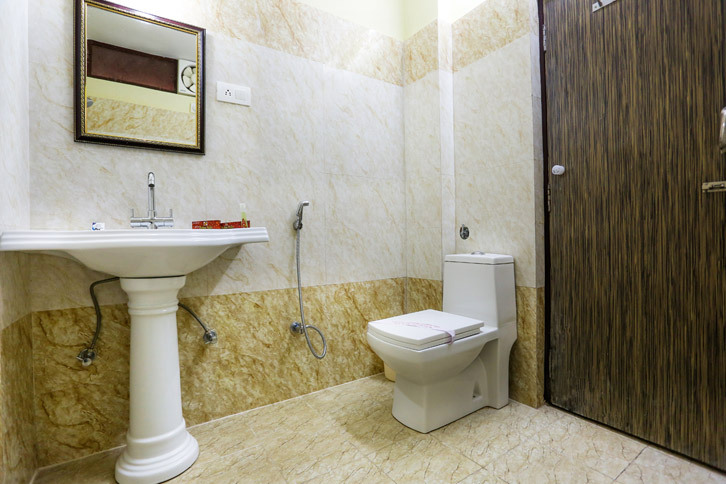 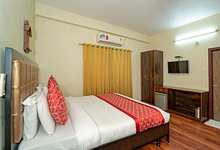 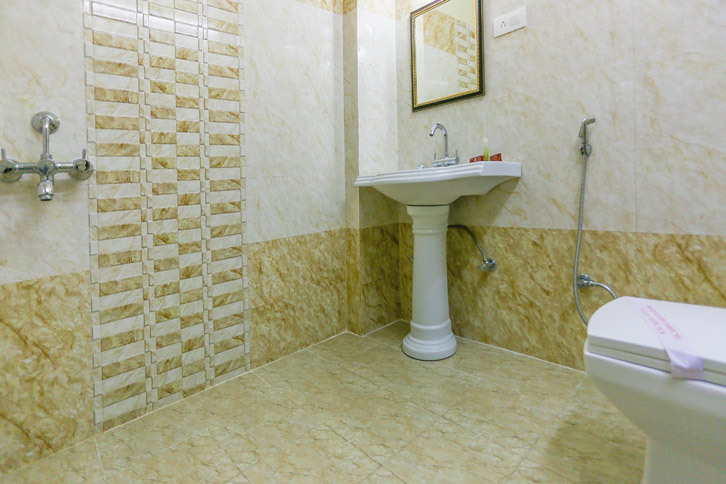 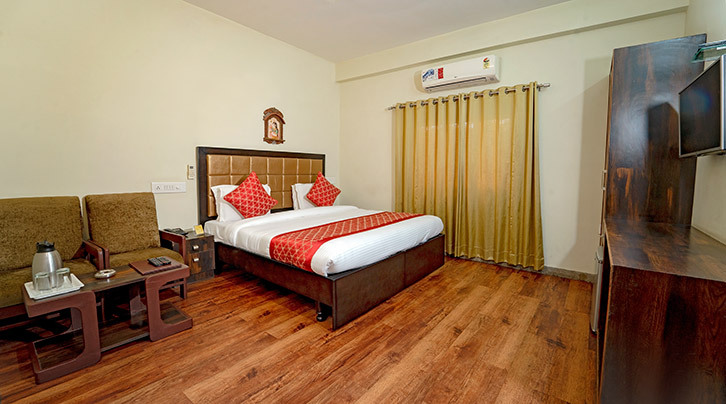 Super Deluxe Room - Hotel Padmini Place | Udaipur Budget Hotels | Budget Hotel Booking in Udaipur| Udaipur Luxury Hotels | Cheap Hotels in Udaipur. 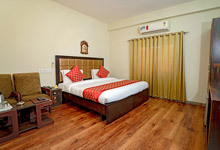 Super Deluxe rooms are bigger in size than Deluxe rooms and can accommodate maximum 4 adults with only 1 extra bed and amenities here includes a 32” LCD, refrigerator, split air conditioner, a big wardrobe, luggage rack, sofa chair, full length mirror, intercom, large wash room and amenities here includes hot water, soap, shampoo and moisturizer. 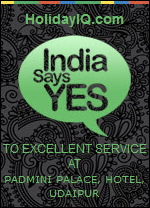 Book Online - Get Instant Confirmation.